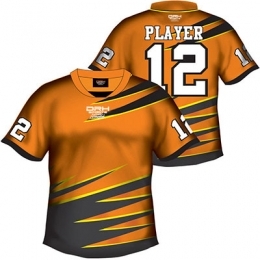 We have some veteran players in our team who supervise us in manufacturing our top range of Football Jerseys. 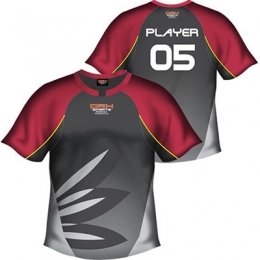 We follow their suggestions related to the designs, specifications, fabric, etc and manufacture a stylish range which can offer the most amazing experience to your players. 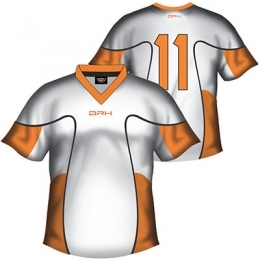 DRH Sports is the foremost Football Jersey Manufacturers and Suppliers from Pakistan. 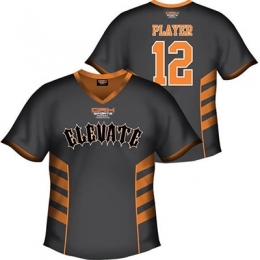 It is offering the world class sublimated football jerseys that reflect an elegant look and feel. In order to get a fine finishing, we use very fine quality materials. We are offering wide assortment of products which includes standard as well as custom team jerseys. 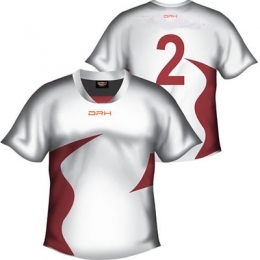 The customized designs are specially created collections which are developed in accordance to the requirements of the teams or the clubs. We are backed by our state of the art manufacturing facility which is loaded with advanced tailoring equipment. This helps in offering seamless finishing in our products. Our advanced manufacturing facility helps us in entertaining the bulk requirements of our clients in the limited time frame. 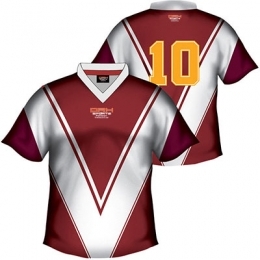 All our football jerseys are available at the budget-friendly rates. 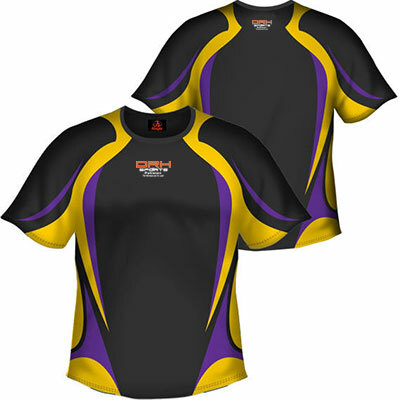 We are the one-stop solutions for all your sportswear related problems. 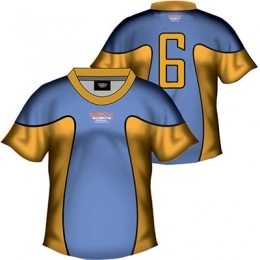 If you are looking for custom football team jerseys, then we can provide you with the sublimation printing on the costumes in order to offer high definition designs on the fabric. 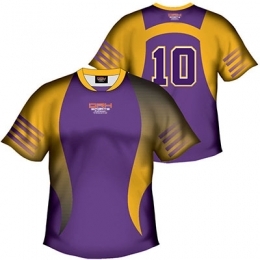 For this purpose, we use sublimation printing technology. This is a versatile printing technique in which we use excellent quality transferable paper. 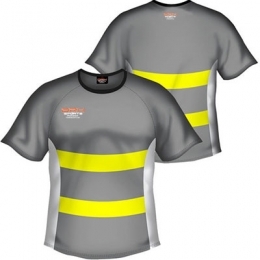 With this technology, we provide high definition prints on the fabric. Moreover, our range is known for durability and reliability. The interested clients are requested to send us enquiry related to the products. We believe in offering impeccable range to our esteemed clients and this what we call our forte is.